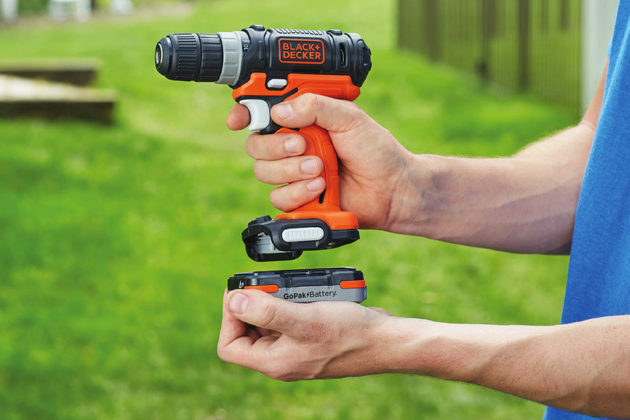 You need the power tools and you have your small gadgets, such as mobile phone, by your side as you work on home improvement and therefore, it kind of make sense that the battery that powers the power tools you need can also serve as a backup battery for your all-important mobile phone. 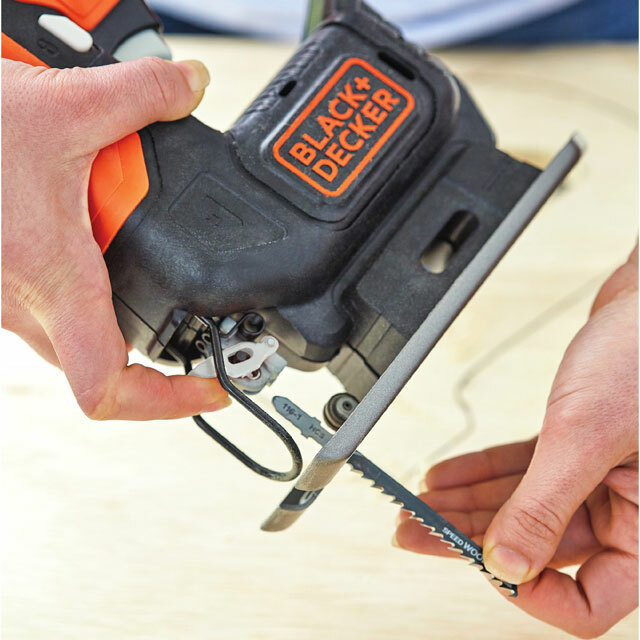 Understanding this, BLACK+DECKER has developed the GoPak System, a line of power tools that are powered by the new 12V MAX GoPak battery. 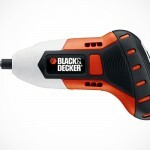 Available in a four-tool combo kit which includes a drill/driver, jigsaw, detail sander, LED work light, and of course, the aforementioned GoPak battery, the GoPak-powered tools not only let you cut the cords when you need to deal with common home improvement tasks, but with a common battery pack so you’d not have to deal with multiple battery of varying sizes and hence, reducing the clutter you would otherwise have to face with traditional power tools. 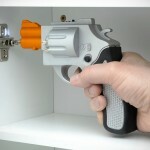 In addition, with GoPak, you can forget about those heavy and cumbersome battery packs you have come to accustomed with. 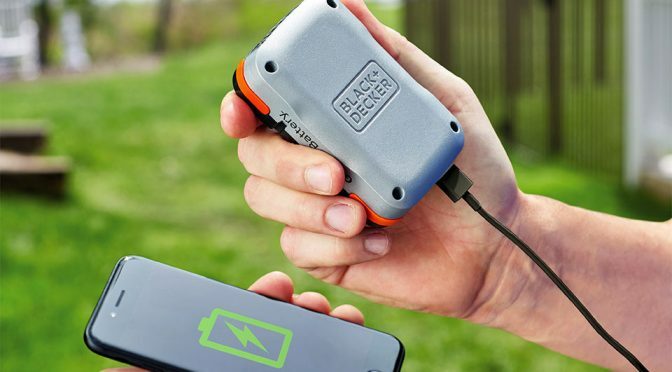 The GoPak here is slim, compact which enables ease of handling and transportation, and even more brilliantly is, it comes with an integrated USB port that churns out a meaty 2.4A output which will allow it to share its juice, quickly, with devices such as phones and tablets. 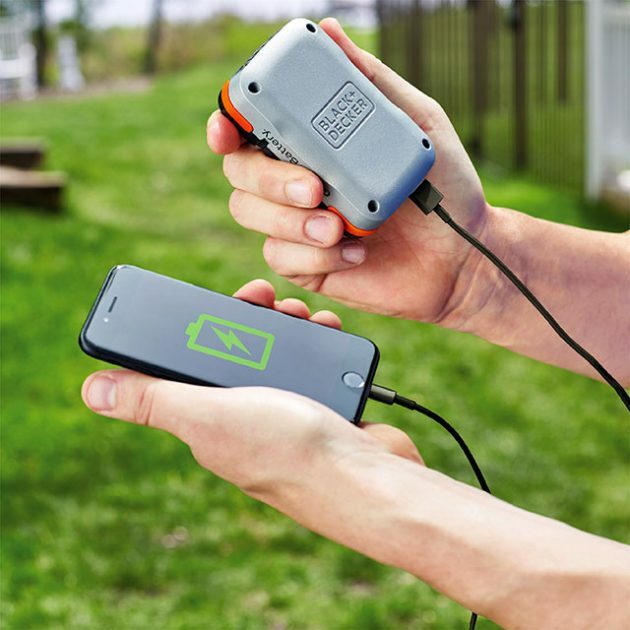 Also onboard the battery pack is a convenient onboard LED that lets you in on the state-of-charge, so you’d be in the know of the remaining charge available. BLACK+DECKER GoPak System is set to be available starting October 2017 in the aforementioned four-tool combo kit with an asking price of $99. 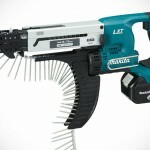 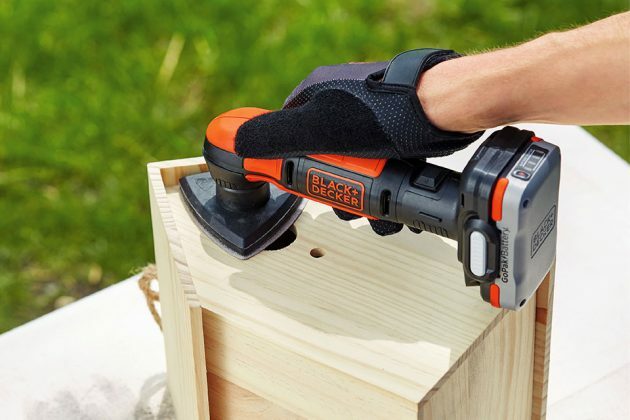 The price includes the above listed tools, plus the GoPak battery, a charging cable, drill bit, jigsaw blade, and three sheets of sanding paper. The GoPak battery is also available separately for $39. 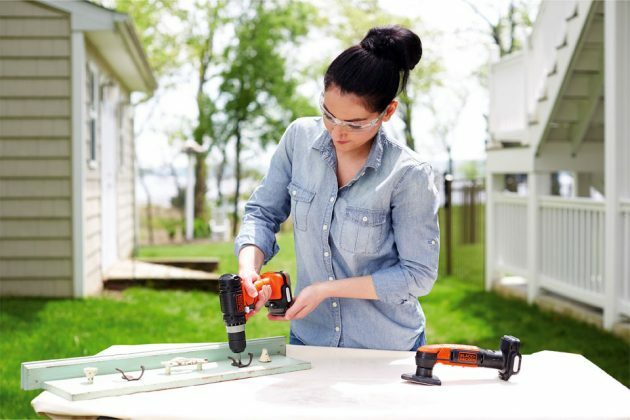 BLACK+DECKER is expected to turn out more tools that leverages on the GoPak System in 2018, so keep your eyes peeled.